Thread: [FS2EU] 4th Anniversary Log in Raffle Event !! The Raffle O'clock is back with bigger prizes! 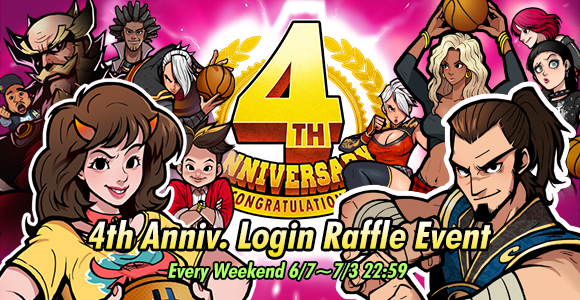 Stay logged in during the weekends to receive the 4th Year Raffle Box!